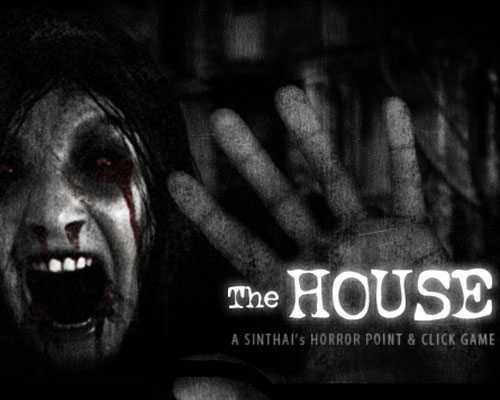 The House is a Survival Horror, Action and Adventure game for PC published by Konsordo in 2014. Explore an old house inside the darkness. They force you to search inside this house. Now, You have to find some items at this place. The players also have to survive! There are many dangerous creatures in The House. If you want to survive from this terrible condition, You should only run! There is no other way to save your life. Because the player doesn’t have enough equipment to fight with them. It’s necessary to find the objects. When you’re not able to find them, There will be no way to escape too. You will have a flashlight to specify the right ways. So there isn’t any weapon. The flashlight might save your life so many times. Before you enter any room, Check it. There might be scary creatures inside. When you see any of them in a room, You shouldn’t enter that one. Most of the environments are in darkness. It means that there is nothing to be shown at these environments. If you search carefully, There are some prize chests to collect. After passing the primary levels, New items like hammer would be available at the store. This kind of items can help the players to stay alive for long time. 5 Comments ON " The House Free PC Download "
this game is one of the best horror game i ever played!